What Do Educators Say About Using Because Learning in the Classroom? Because Learning experiments have made it easy to create hands-on, impactful experiences that get our students excited about science and technology. During our high altitude balloon launch, several middle school girls were able to take their own temperature readings and track the flight of the balloon. 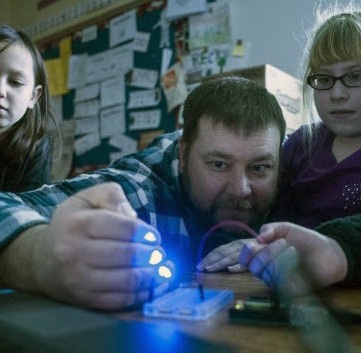 Kevin Reeve is the Director of Teaching and Learning at Utah State University and launched Cache Makers in Logan Utah in 2014, a club that focuses on experiential learning in STEM topics. My classes love the Because Learning activities, but I think our favorite is building the light show. Some of our kids successfully had 10 to 12 lights going to the beat of music. 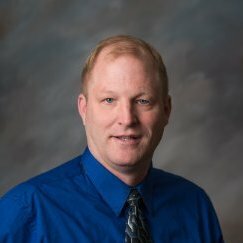 Mike Arbuckle is a teacher at George Long Elementary in Grass Lake, Michigan. 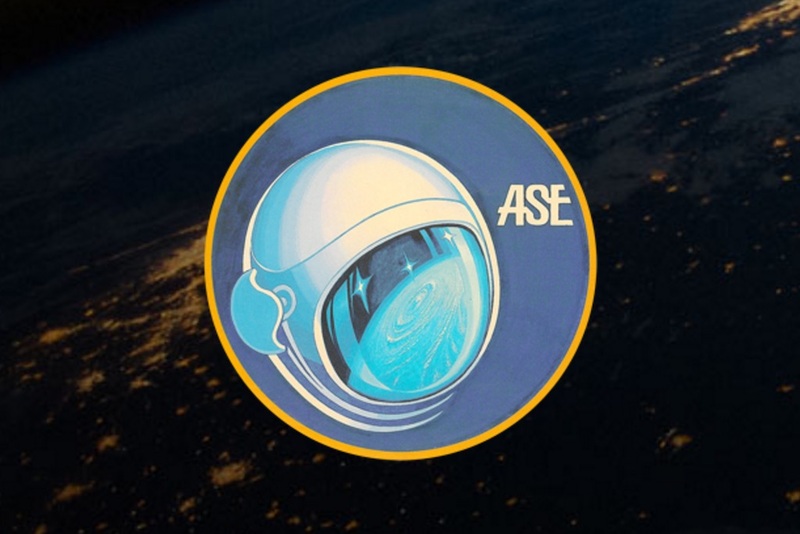 Preparing for the ASE AstroSat Challenge helped my students make a connection between the scientific process and scientific discovery through the stuff of dreams — a chance to go into space.